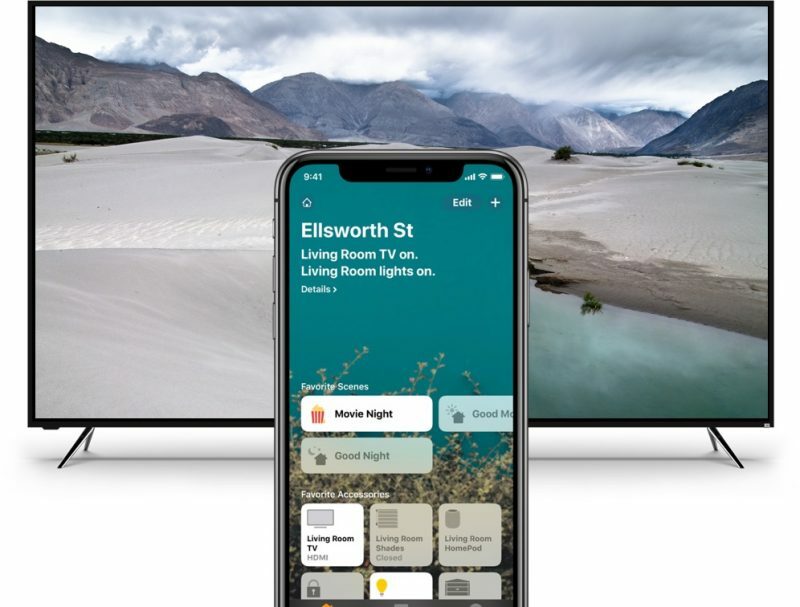 At CES this year, Vizio announced that their SmartCast TVs would be receiving support for AirPlay 2 and HomeKit in a free over-the-air update later this year. This would allow iOS and Mac users to stream music and video to SmartCast-enabled Vizio TVs, as well as allow users to control the TV from their Home app on iOS or via Siri voice commands. Vizio promised that beta testers would be allowed access to the software in the first quarter of 2019. Vizio has now posted a blog post (via Engadget) describing the upcoming features as well as a link to sign up for beta access (scroll to bottom). If you have a SmartCast-enabled VIZIO TV and an updated iOS device, you could be selected to participate in the beta. Provide your email, and we’ll get back to you soon with more details on how to get started. Vizio has said that specific models as far back as 2016 will be getting the update.